Dr. Malcolm R. Greenberg has merged his practice with Dr. Nicole M. Paxson. The merger allows us to offer you an expanded menu of services in a relaxed, nurturing environment. Dr. Paxson’s office is conveniently located at 2919 Court St., just minutes from Dr. Greenberg’s office. 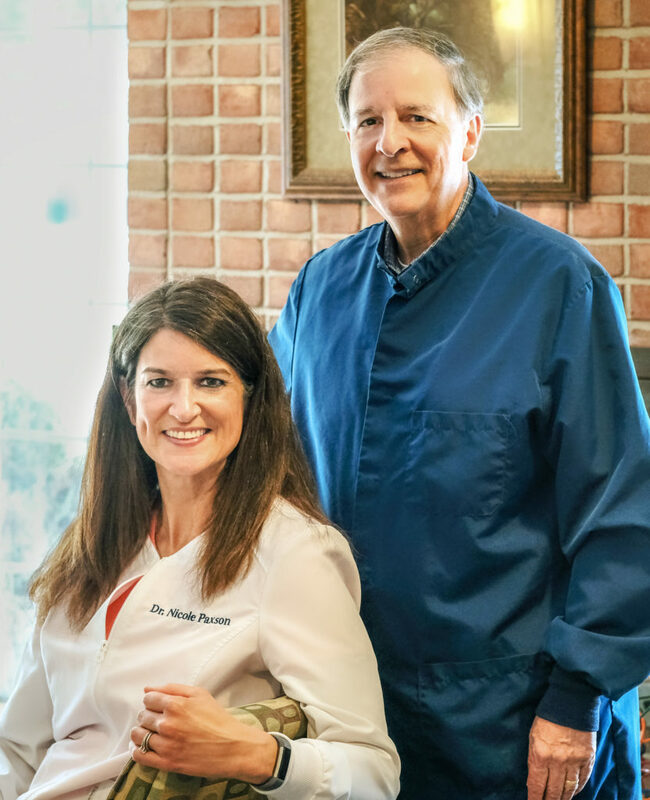 Please click below to learn about Dr. Paxson’s office and the dental services she offers. If you have any questions about the merger or your health, please call us at (989) 793-8650.